This article is a complete guide for CEED exam aspirants; that would cover topics related to Architecture - Monuments, statues, famous architects, wonders of India & world, sculptures and more. State-wise details were given for easy navigation. 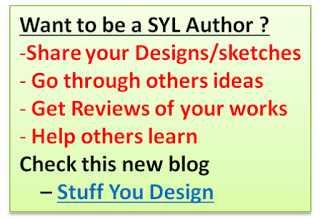 Go through the links. Also, some thing about famous architects, sculptural materials and related terms were explained in-detail. Perin Jamsetjee Mistri - The first women in India whom graduated architecture. 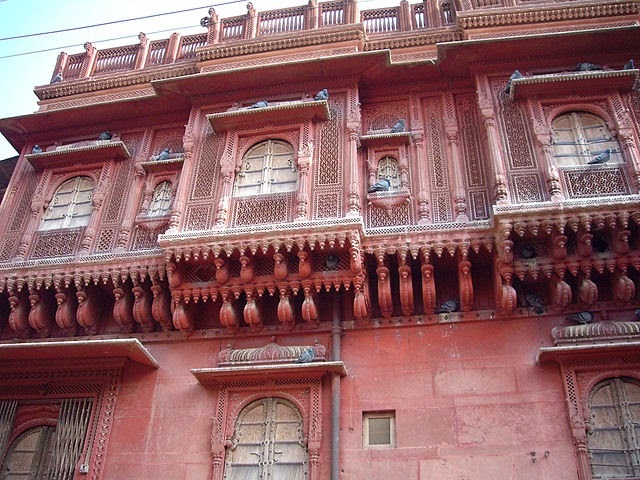 Jharokha - A Jharoka is a type of overhanging encloused balcony used in Indian architecture, especially Mughal, Rajputana and Rajasthani architecture. 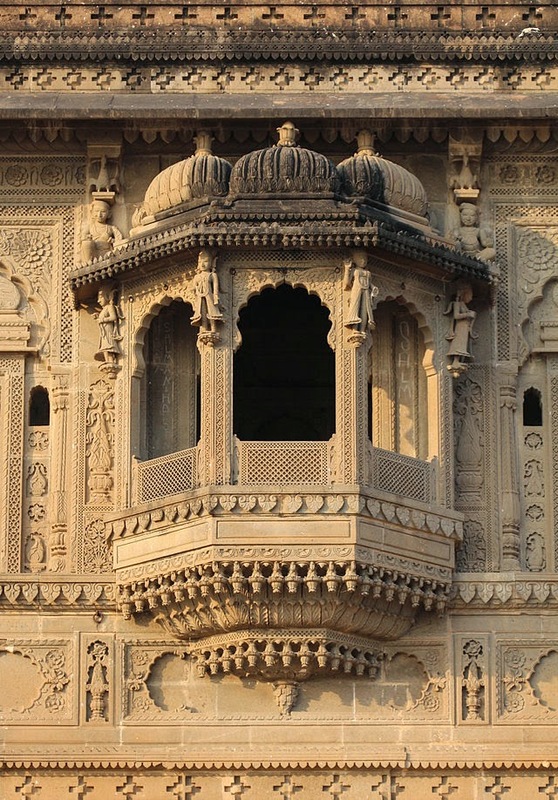 Chhatris - Chhatris are elevated dome-shaped pavillons used as an element in Indian Architecture. This type mostly appear in Rajasthan and Mughal Architecture. 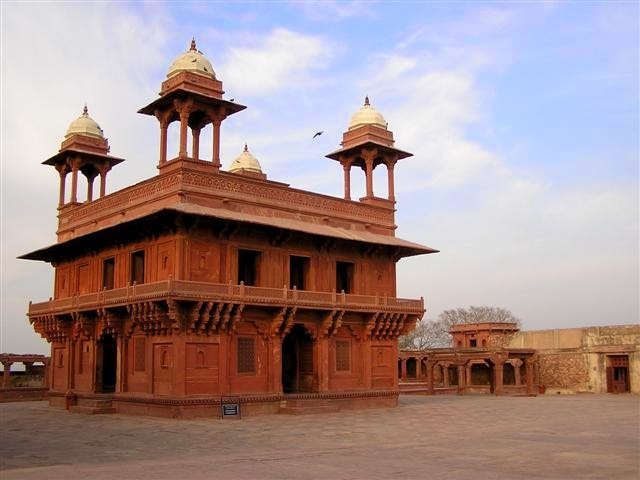 Haveli - Haveli mean "an enclosed place". 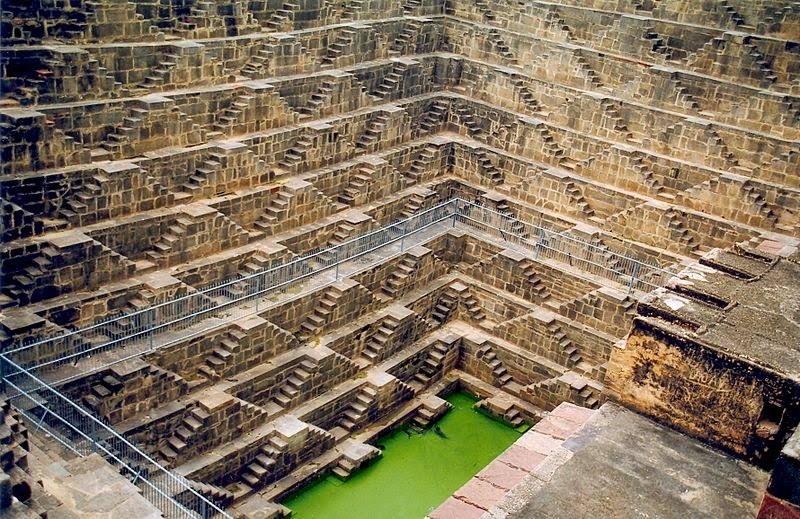 Stepwell - Also called as Kalyani or Pushkarani (baoli or barav) are wells or ponds in which water may be reached by descending a set of steps. 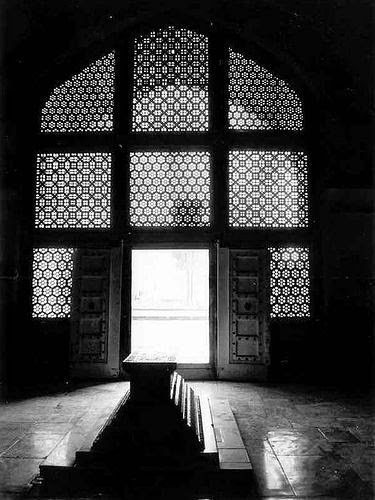 Jali - A Jali is the term for a perforated stone or latticed screen, usually with an ornamental pattern constructed through the use of calligraphy and geometry as shown in the picture. 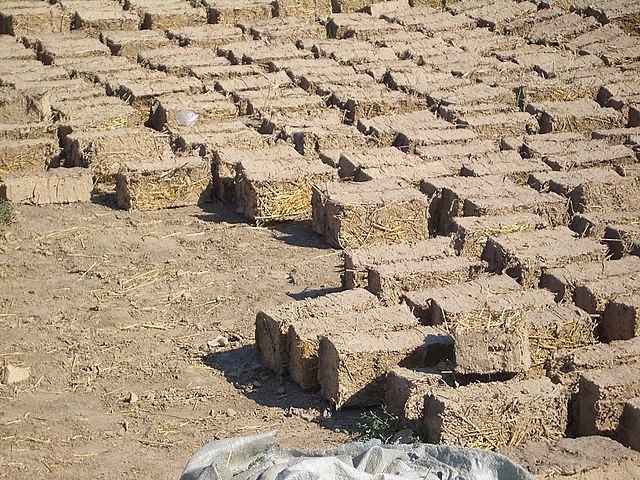 Adobe is the Spanish word for Mud brick, a natural building material made from clay, sand, water and some kind of fibrous or organic materials (straw or manure), usually these are shaped in the form of bricks using molds and are dries in the Sun. 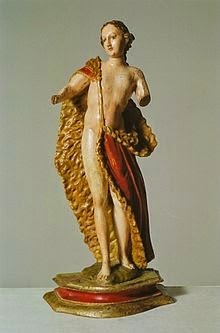 A figurine is a statuette that represents a human, deity or animal. Figurines may be realistic or iconic, depending on the skill and intention of the creator. The earliest were made of stone or clay. Modern versions are made of ceramic, metal, glass, wood and plastic.